Optical Crystal Award Cool Blue Series Half Star 6”x 9” An interesting Trophy for rewarding exceptional work and commitment. 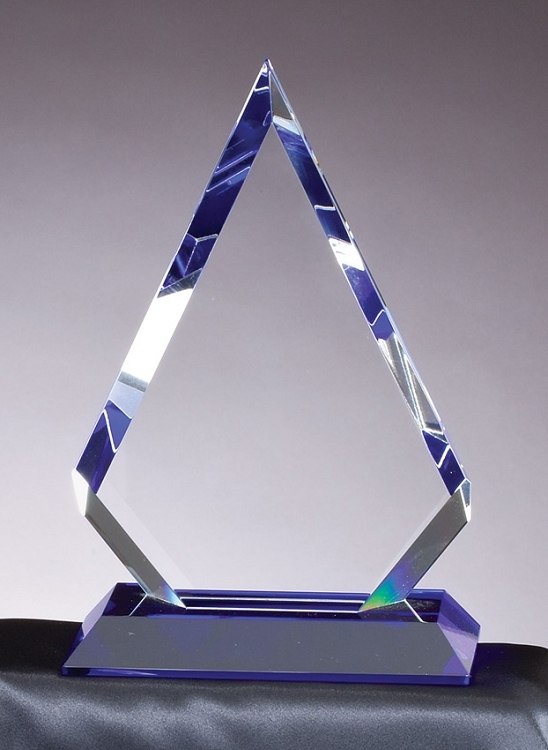 Clear and blue crystal combined to create a worthy award. Free engraving.